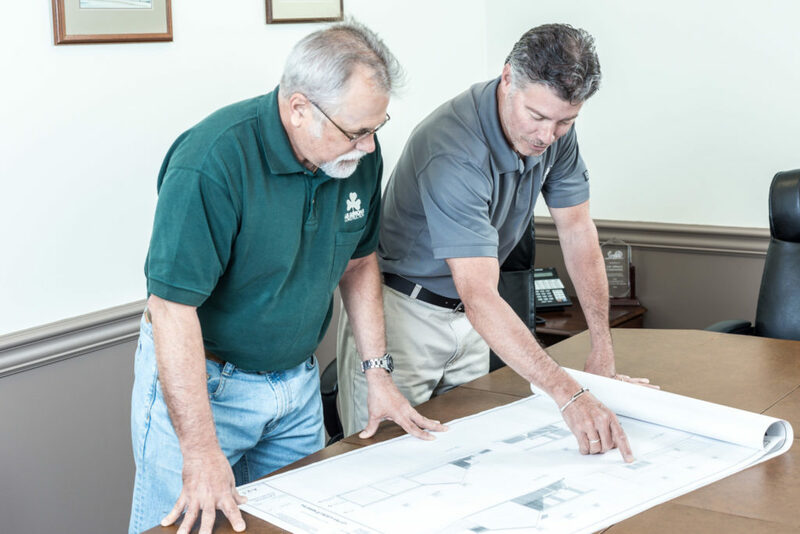 Since our founding in 1967, we have been committed to providing the best construction services available in the area. We proudly serve both Commercial and Industrial zones anywhere within Pennsylvania. Working closely with architects, engineers, and contractors, we offer buildings that combine extraordinary aesthetic appeal with optimum functionality. We also offer renovations, remodeling and repairs. At J.B. Gibbons, we’re not only planning for the future, we’re literally building it. J.B. Gibbons has been a leader in commercial building construction since 1967. As commercial contractors we have unsurpassed local experience that guarantees your satisfaction with any of our commercial services. FCFP was a multi-million dollar renovation of the Historic Ross Club building in downtown Williamsport. The Car Wash at Faxon features today’s most innovative tunnel car wash equipment and car wash system. Located at 635 N. Loyalsock Ave in Montoursville, PA this 26,000 sq. ft. building has a full basement and three upper levels. Touted as the most beautiful welcome center in the State, The Welcome Center in Tioga County, is a 10,000 sq. ft. building resembling a lodge you would find in the woods.